Your bone health is largely influenced by your genes, but it is affected by your lifestyle too. 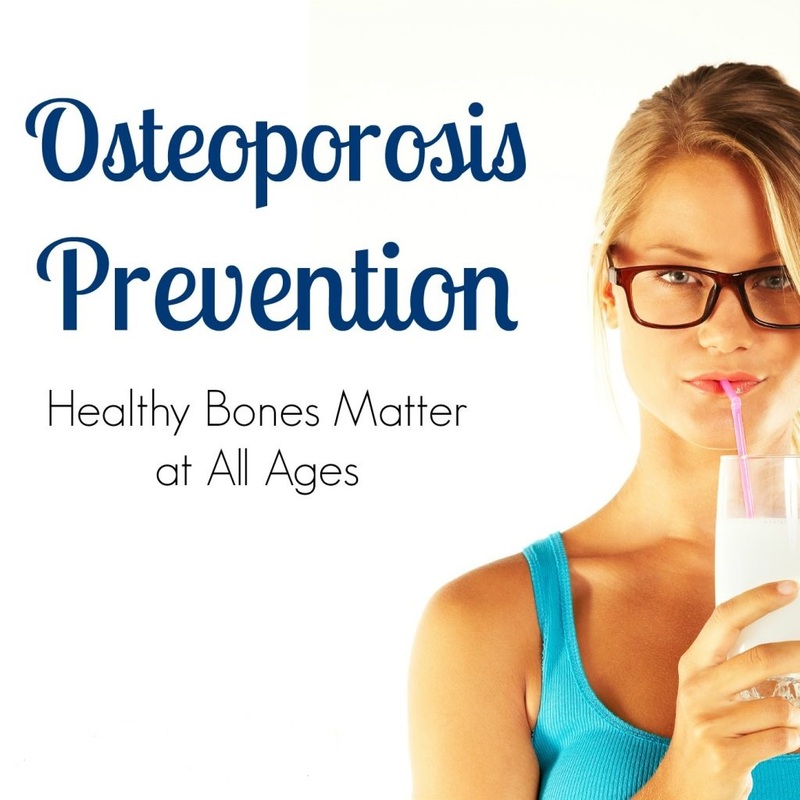 You can strengthen your bones by doing regular weight- bearing activity (this means exercise where your legs and feet support your weight, such as walking, jogging and tennis) and by eating a healthy diet with plenty of calcium- rich foods, such as reduced-fat dairy products. Vitamin D is also important for strong bones. Most of us get the vitamin D we need from regular exposure to summer sunshine rather than from food. Try to go outside every day from May to September without sunscreen for around ten minutes. Try to do this once or twice a day but don’t let your skin redden or burn. The Government recommends that certain groups of people take a vitamin D supplement of 10 µg daily, including people aged 65 and over. If you think you could be at risk of not getting enough vitamin D, particularly if you’re housebound or cover your skin for cultural reasons, raise this with your GP. Always speak to your GP before starting to take a vitamin D supplement or over-the-counter medicine on a daily basis. 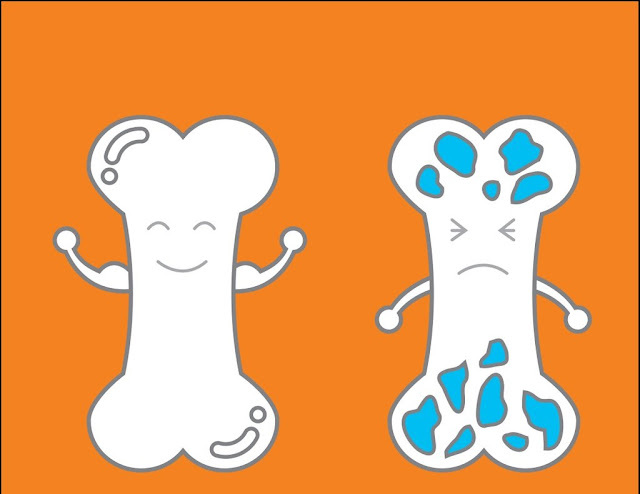 Bones tend to become weaker over time and everyone has some degree of bone loss as they get older. Osteoporosis is the term used when bone loss makes bones significantly more fragile. It commonly affects bones in the spine, wrists and hips. It means that you’re more likely to break a bone if you fall, or experience chronic pain if bones in your spine collapse. • have a medical condition that means you’re immobile for a long time.